The points and kata sections of the WKC English National Championships were held on 3rd February 2013 with the continuous sections held on the 24th February. The BCKA had a strong team out in force representing the association for both events. For the first time we had some of our martial artists competing in the weapons categories of the kata competition. And both events yielded fantastic results for the BCKA with a total medal count of 65, effectively doubling the total from 2012. In total from the points and kata event the BCKA won 14 bronze medals, 9 silver medals and 15 gold medals with 27 of our competitors qualifying for this year's World Championships. 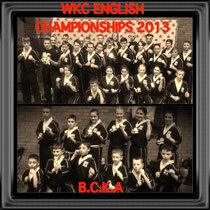 6 of the total medals were won in the kata sections with the BCKA taking more and more members into kata competition. 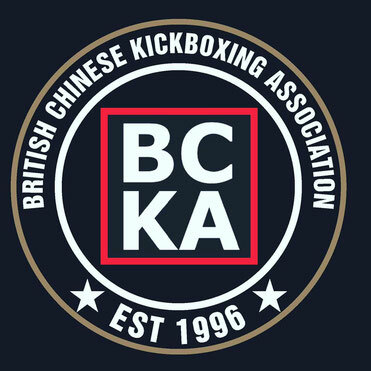 From the continuous sections the BCKA took 15 bronze medals, 7 silver medals and 5 gold medals with an extra 10 of our competitors qualifying for the World Championships in Italy taking the total who qualified to 37. Everybody who competed on both days gave it absolutely everything on the mats, win or lose we couldn't ask more of our team with some of the fantastic performances they pulled out. Well done to the whole team! If your result is incorrect or missing please comment below, we would like to recognise everyone who competed - thanks!! I'm impressed, I have to admit. Rarely do I come across a blog that's both educative and amusing, and without a doubt, you've hit the nail on the head. The problem is something which not enough folks are speaking intelligently about. Now i'm very happy I stumbled across this in my search for something relating to this. Thank you so much for sharing the article about WKC English National Championships 2013.This so interesting to read and discover new details.I am very happy about this blog.